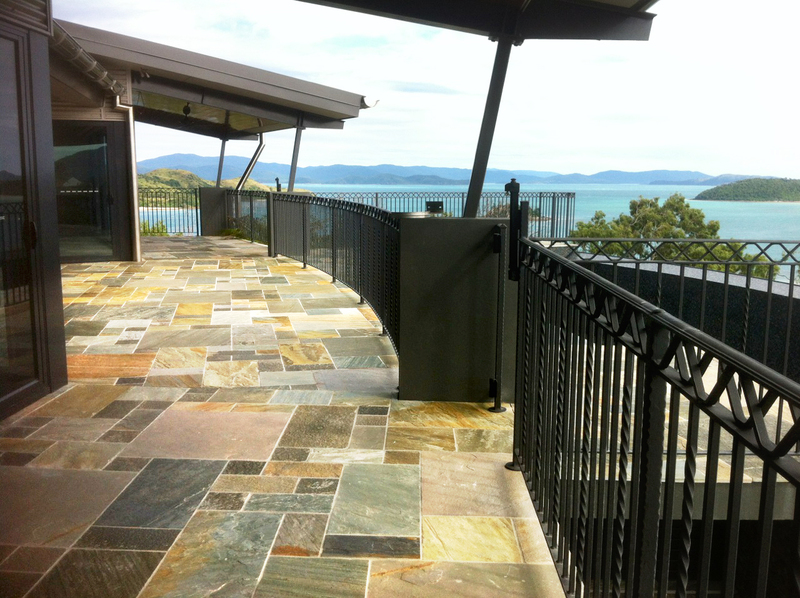 Creating a great look in your home is possible with the best Gold Coast tiling. Euroseal offers the kind of tiling you are looking for. 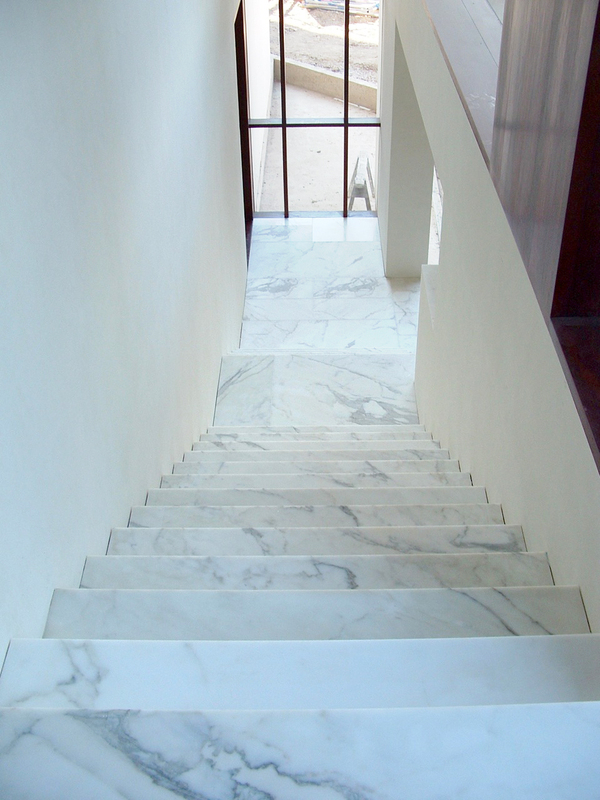 Whether you are looking to install tiling or you are looking to clean the tiling you have, we can provide you with the best results for projects large and small. Our professional craftsmen provide you with the kind of tiling you are looking for so you can get even more out of the space that you have. 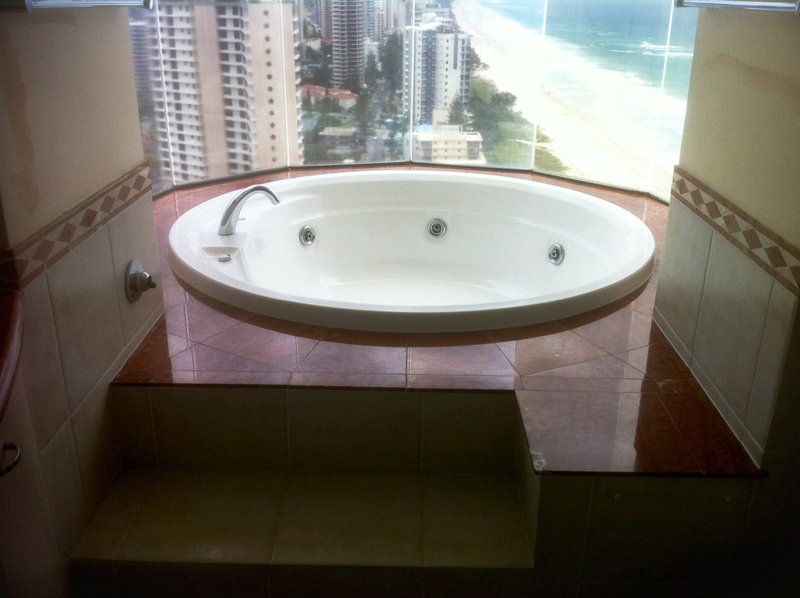 Euroseal specialises in delivering the professional look that you can only get from the best Gold Coast tiling. 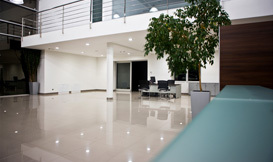 Not only do you have more options when using this kind of tiling, but you also are able to get the easy to clean surfaces that so many businesses prefer. 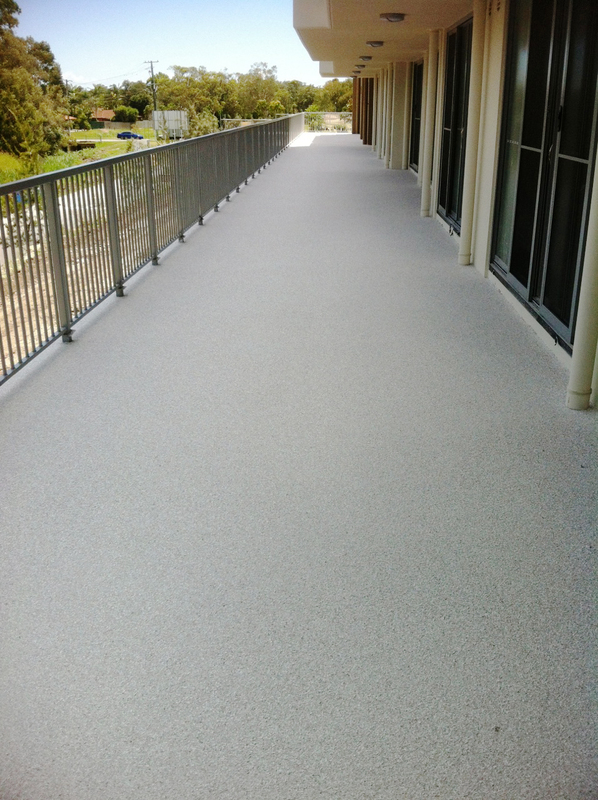 Of course, the look is perfect for homes as well and we are just as adept at installing tiling in homes throughout the Gold Coast as we are able to install it in businesses. 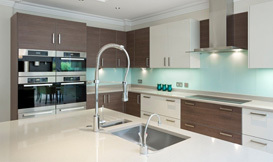 We offer services that include installation, maintenance and replacement of tiling and so much more in your home. Whether you are looking to make a change or you want to maintain the look you have, we can provide you with the help you need. 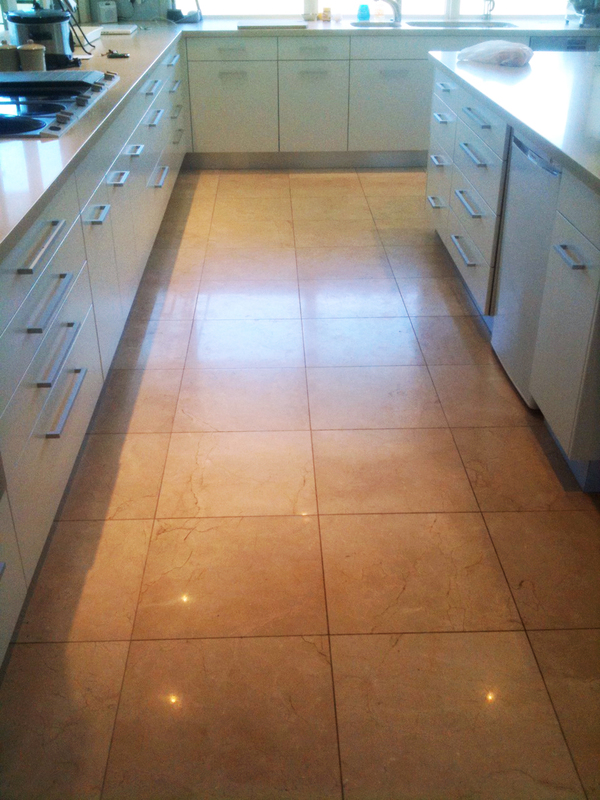 It is extremely easy to maintain the tiling you have with the best Brisbane tile cleaning from Euroseal. We can help to renew the look of your tile so that it looks just like it did the day it was installed. Those who have used our services before can attest to our attention to detail in everything we do as well as our professional demeanour. 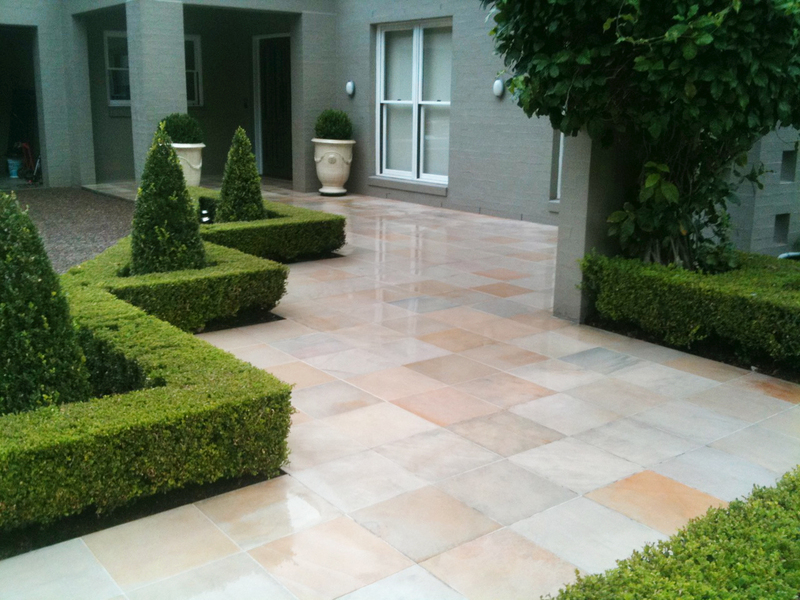 Call us today to get started with your installation or cleaning for tiles on 0411 881 644.